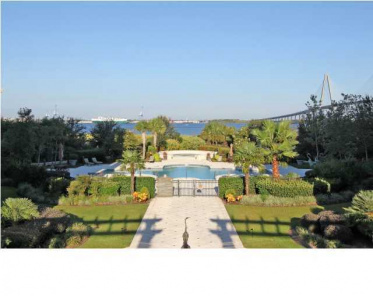 The Renaissance On Charleston Harbor Mount Pleasant SC Homes & Properties For Sale | James Schiller & Assoc. 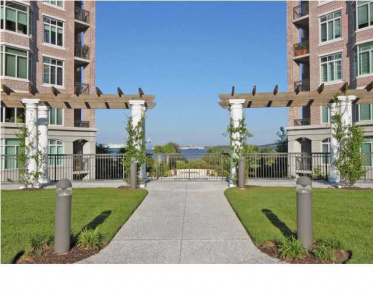 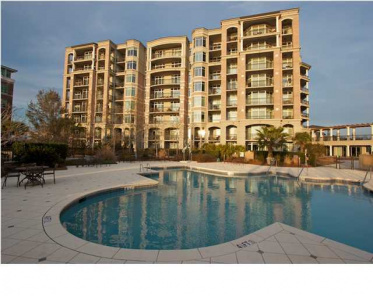 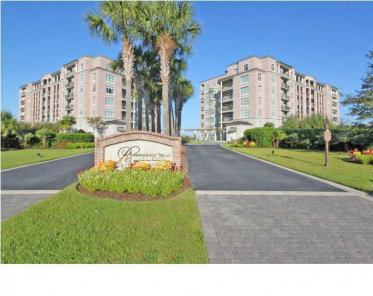 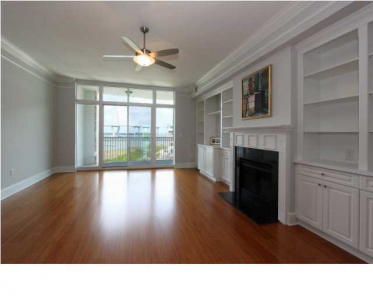 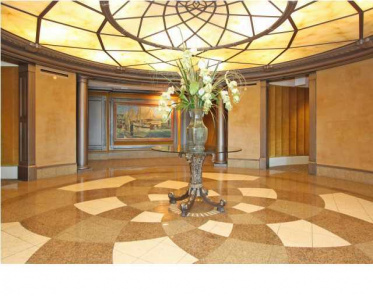 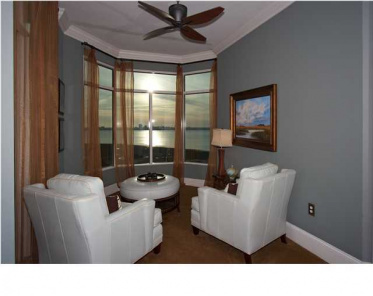 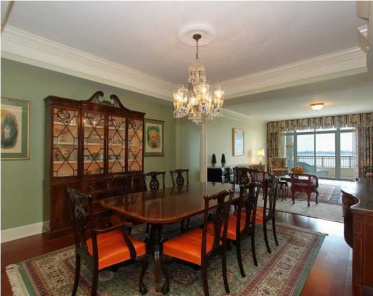 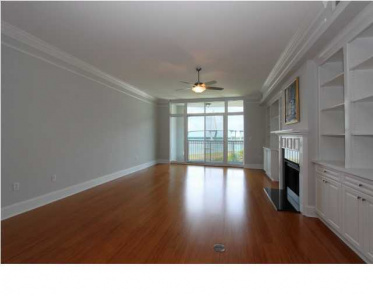 The renaissance on charleston harbor Mount Pleasant SC has six properties for sale on MLS. 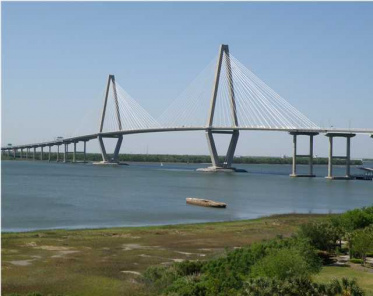 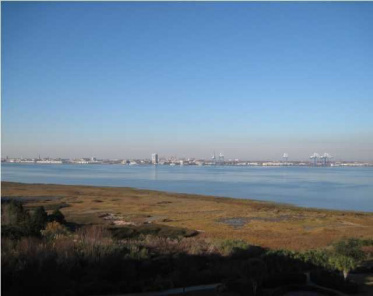 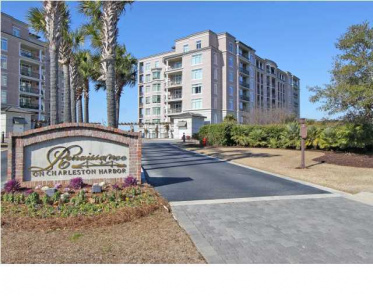 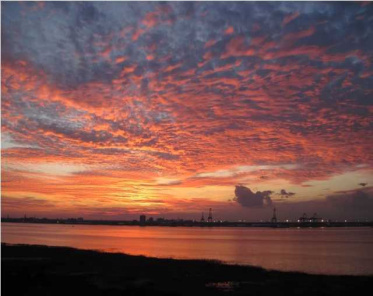 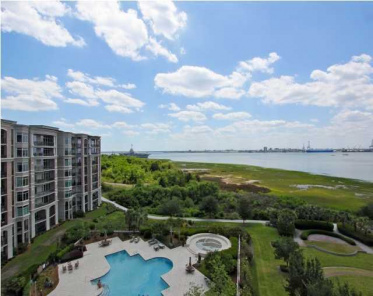 Homes for sale in The renaissance on charleston harbor subdivision have an average list price of $776,750 ranging in price from $650,000 to $874,000. 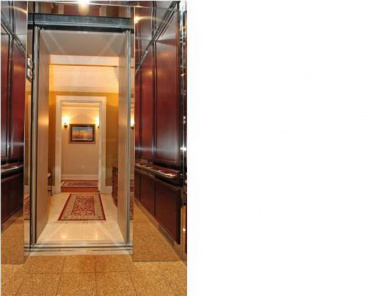 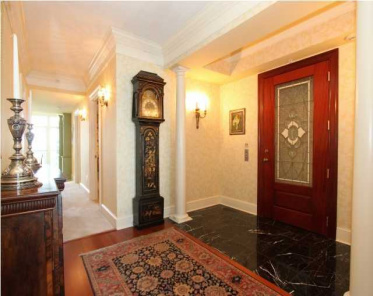 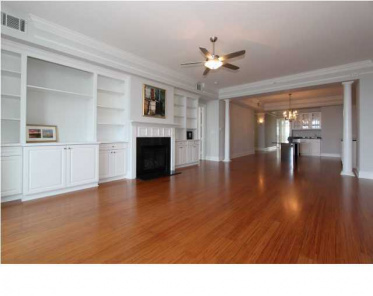 The average size property is 2,415 square feet. 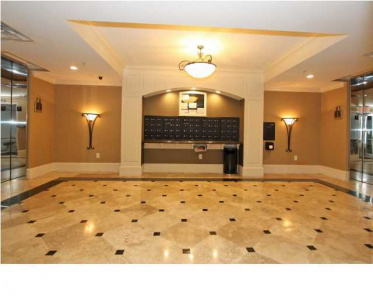 Largest for sale 2,577 sqft & smallest 1,965 sqft. 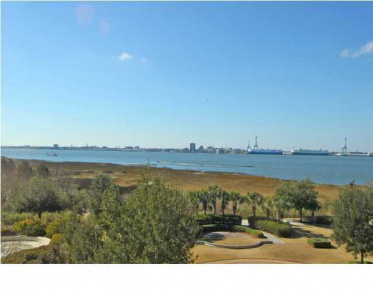 Houses for sale The renaissance on charleston harbor or all real estate listings by price, size, neighborhood & age in Mount Pleasant SC.